Spokane Commercial HVAC Units | Air Control Heating and Electric, Inc.
Commercial Package Rooftop Units are the most common way of heating & cooling commercial buildings in Spokane and Couer d’Alene. 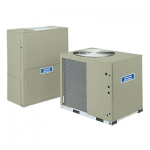 Package units combine all heating, cooling & ventilation functions into one large box, or “package”. 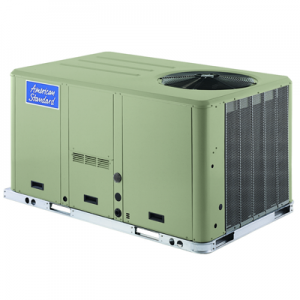 They generally use gas for heating, and the cooling is electric. 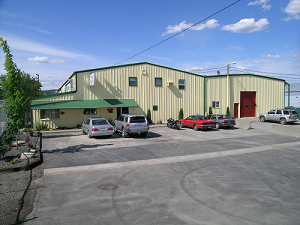 They are usually on the roof—out of sight — or in a mechanical room inside the building. They range in size from 3-tons up to 100+ tons. 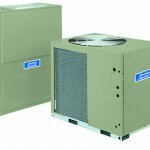 Air Control Heating and Electric, Inc. is a commercial retrofit specialist. 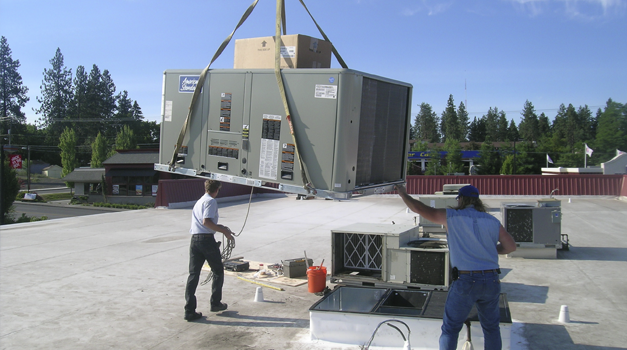 That means we specialize in replacing and upgrading commercial HVAC equipment that is outmoded, broken beyond repair, or the building has a new use that requires a different HVAC system. 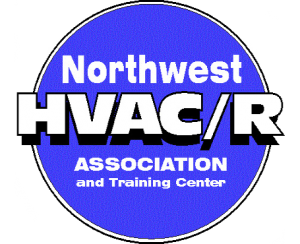 Our Qualifications: Air Control Heating and Electric, Inc. has over 25 years experience in designing and retrofitting commercial buildings with modernized HVAC systems. We have completed over 4,000 installations, so we know what we are doing. 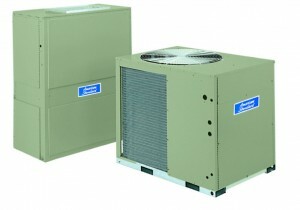 Call us for a Free estimate if you need to replace or update your commercial HVAC system.